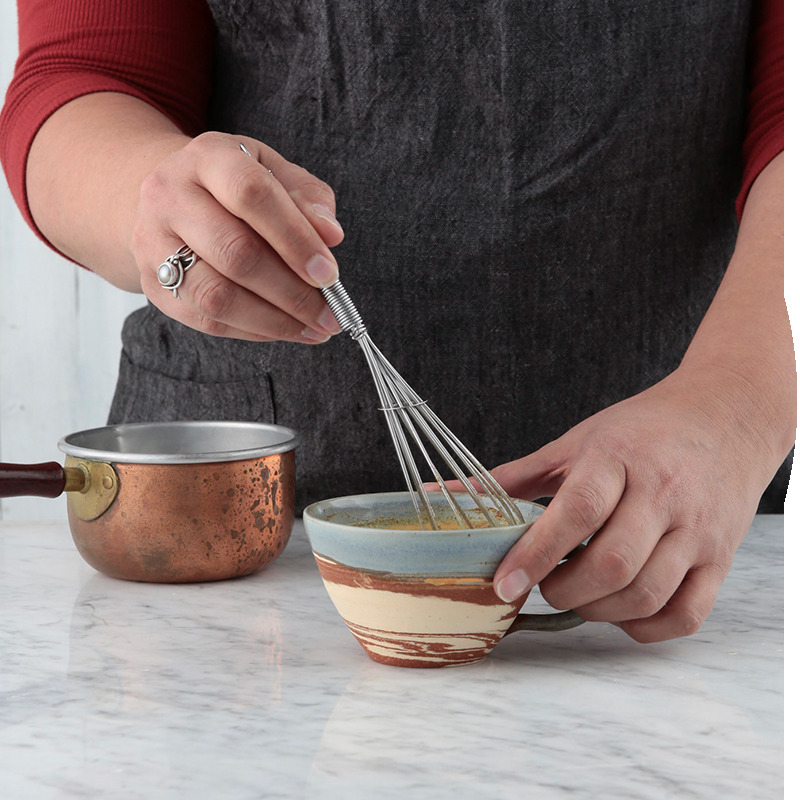 Here is another way I love using my Warm Turmeric Spice. I prefer the drink to be hot but it also works really well iced. Share this at your next festive gathering for a great non-alcoholic treat. Stir in warmed apple cider & enjoy! 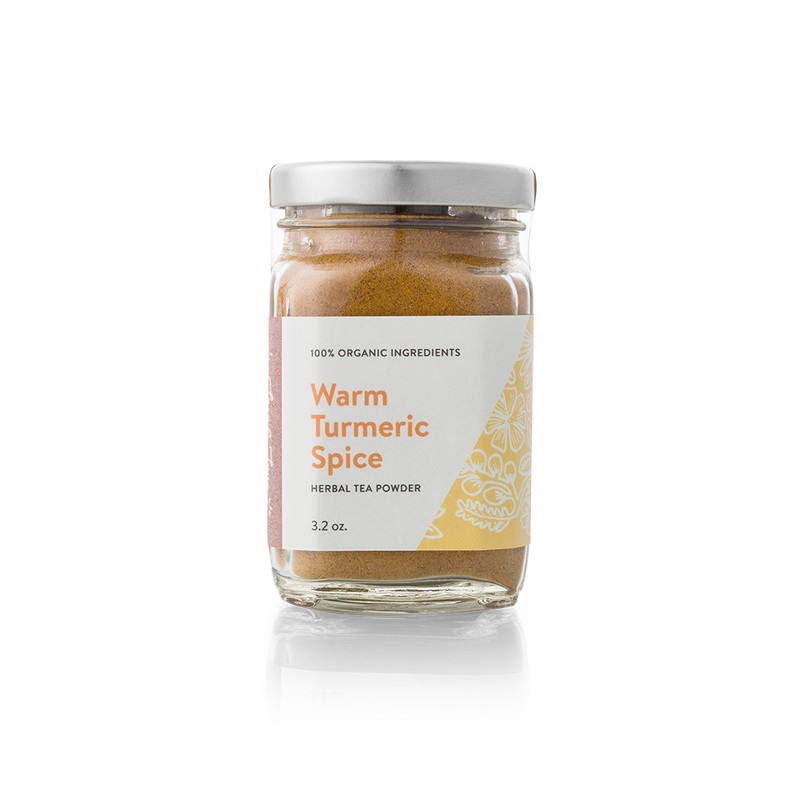 Enjoy this warming blend of turmeric, spices and cacao. 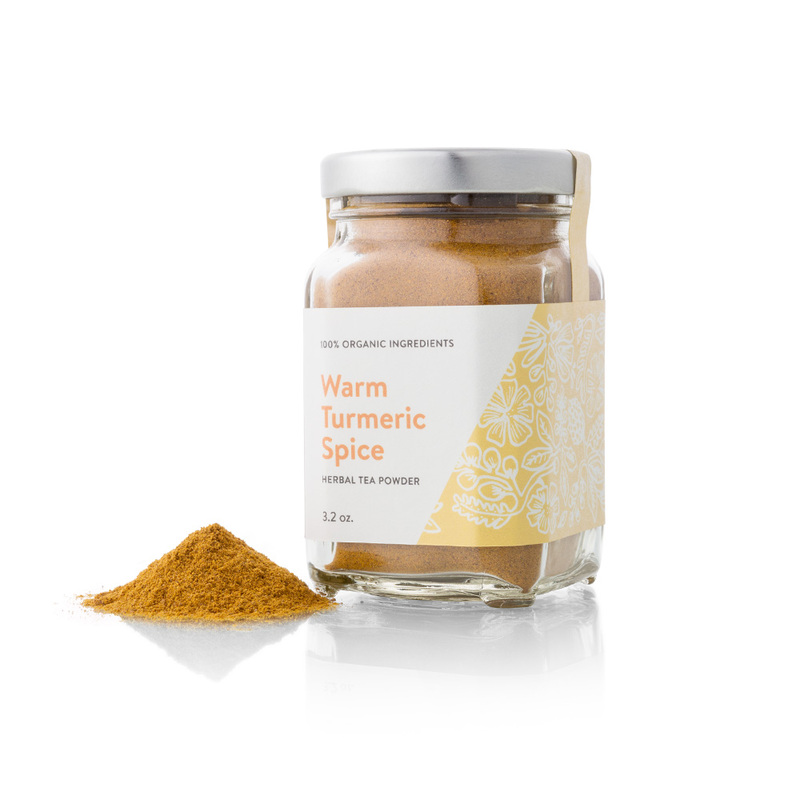 Turmeric is a rhizome that has a peppery taste and is best known for its curcumin. 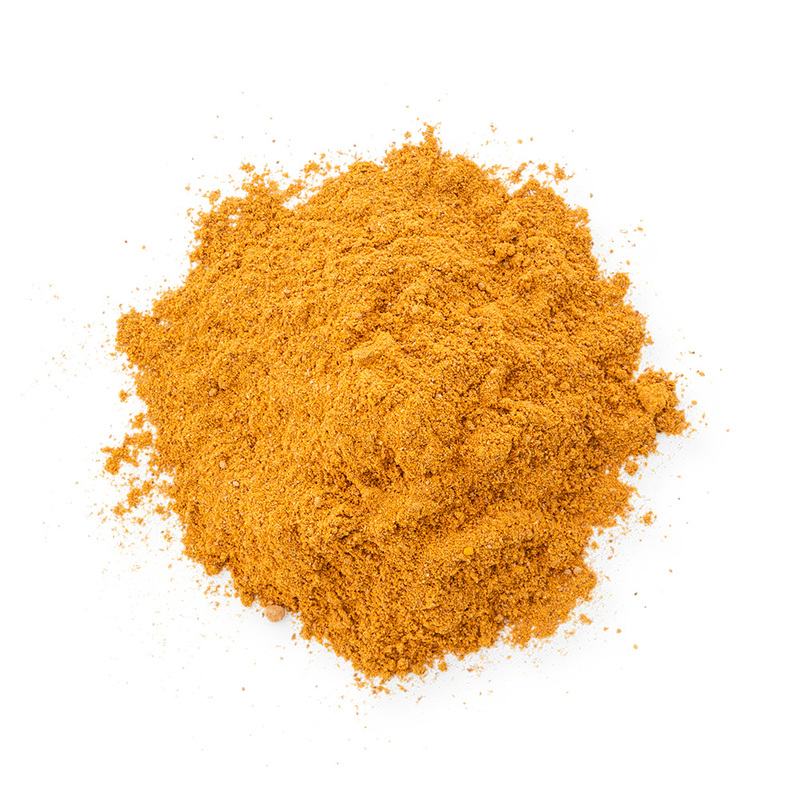 Curcumin gives turmeric its classic golden color and is valued for its anti-inflammatory effects on the body. Turmeric supports a healthy immune system and helps the body deal with stress. To activate the curcumin and to allow your body to better use its wellness promoting properties, I have added a little Black Pepper to the blend. Not only does it affect how your body uses the turmeric, black pepper warms and stimulates several body systems. It complements the other spices used as Cinnamon and Nutmeg also supports vitality in warming and stimulating the stomach and the circulatory system. Cinnamon and nutmeg warm with a hint of sweetness. Adding in more sweetness and complexity of flavor is Cacao. Cacao is raw cocoa powder and historically termed the “food of the gods”. Cacao boosts with its small amount of caffeine while also relaxing your stomach muscles.